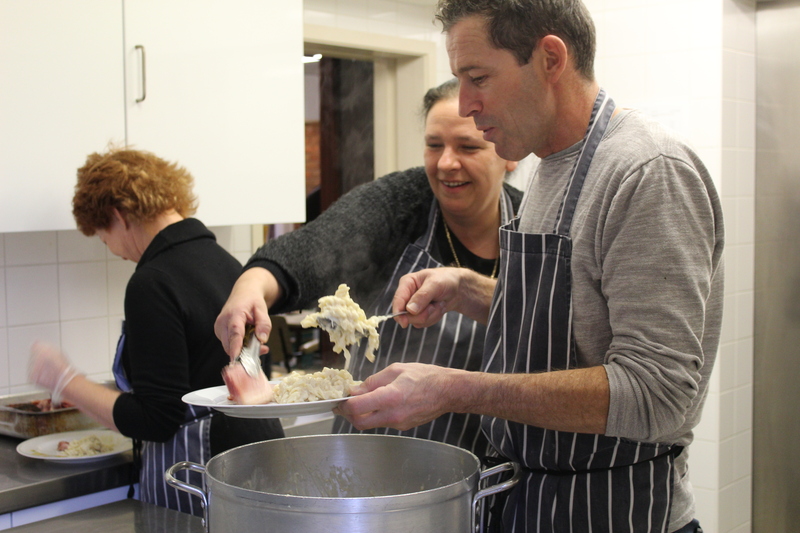 Tucked away in a predominantly residential part of Brighton, St. Anne’s Day Centre is one of the city’s hidden treasures, with an open-door policy that underpins the warm and welcoming atmosphere within. St Anne’s caters for some of the community’s most vulnerable, including those with mental health conditions, homeless people, and people experiencing loneliness and social isolation. 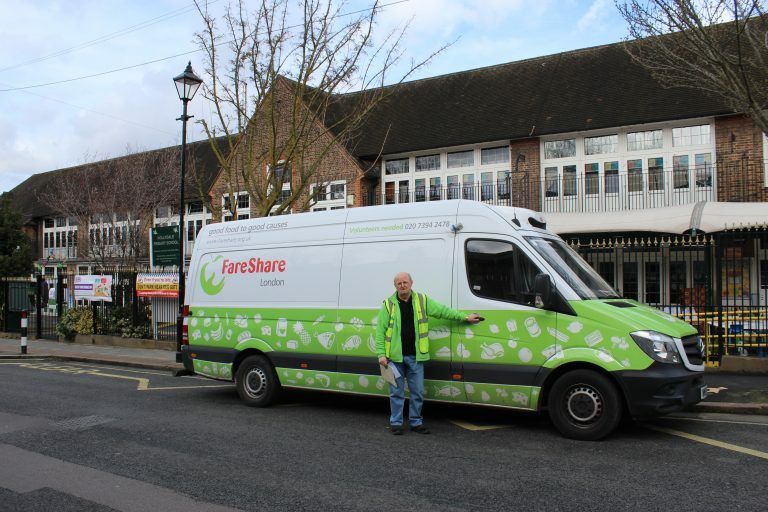 They serve up breakfast and lunch every day for 60-80 people, making hot and nutritious meals for under 1p per serving, using food from FareShare Sussex. The team work hard to create nutritious food for their guests, and, in 2018 Head Cook Shelley won the ‘Food Hero’ award at the Brighton Food & Drink Awards. Vegetables are transformed into homemade soups, and main meals are always hearty and filling. Dinners of sausages, baked beans and mash are a staple – to keep their guests fuller for longer. Show someone you care this International Day of Happiness- donate to FareShare today & have your gift doubled. Find out more and donate to help groups like St. Anne’s Day Centre here. Most children look forward to school holidays. 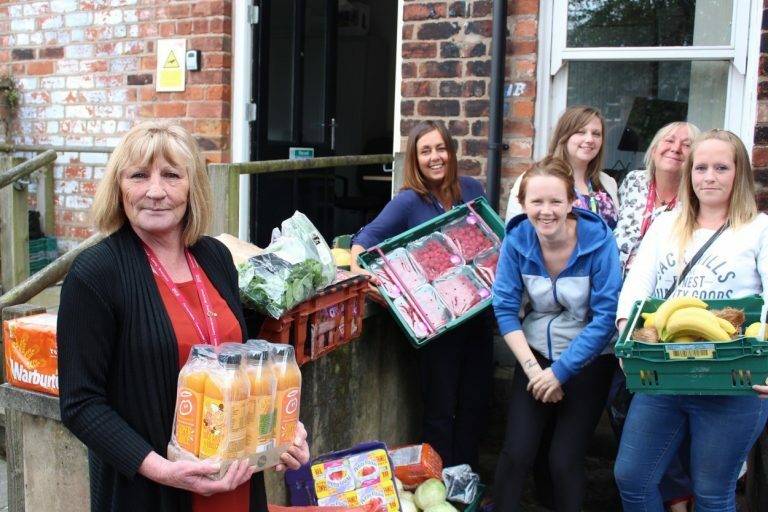 For those that experiencing food poverty, it can be a difficult time, but FareShare Charity members are working to change that.